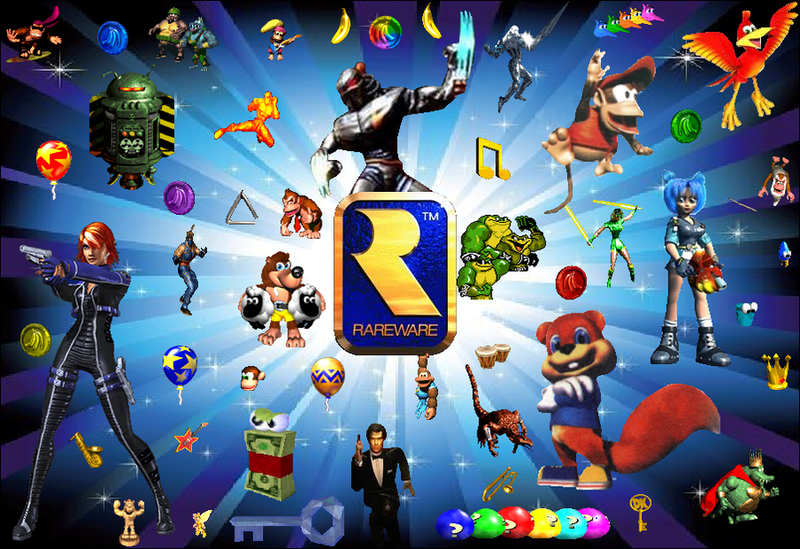 Essay: What happened to Rareware? When I was a child we lived pretty far away from the nearest Blockbuster. We had just bought the Nintendo 64, with the courtesy “Star Wars: Pod Racing” cartridge and were looking to dive into some more games. So we were roaming the modest selection of rental games at our local Food Fair. Many Nintendo 64 owners dove into the milestone of 3D gaming with “Super Mario 64” or “The Legend of Zelda: The Ocarina of Time.” Well unfortunately, those games were always being rented every time we went to Food Fair. One day we decided that “Donkey Kong 64” looked pretty fun. From the moment we powered up that cartridge, a whole new world of gaming possibilities were open to us. To this day people ask me why I loved “Donkey Kong 64” so much. It was a giant cluster of collectibles and repetitive gameplay. But to me, it will always be a nostalgic portal to the past. One of the best games of all time. Bet you didn’t think I’d open this essay like that did you? “Donkey Kong 64” is considered a mild achievement compared to some of the other titles released by the UK gaming development company in the late 90s. In 1994 Nintendo’s Genyo Takeda took a closer look into a game development company called Rare. 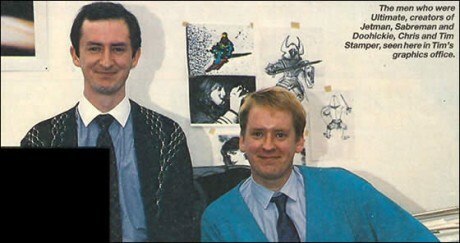 Tim and Chris Stamper, the founders of Rare, were arcade game developers before vaulting this small company into an unimaginable amount of success. Rare evolved from Ashby Computers & Graphics Ltd., better known by the trade name Ultimate Play the Game. Nintendo offered them their catalogue of characters to create a 3D CGI game. The Stampers wanted Donkey Kong. “Donkey Kong Country” for the Super Nintendo was a huge critical success. 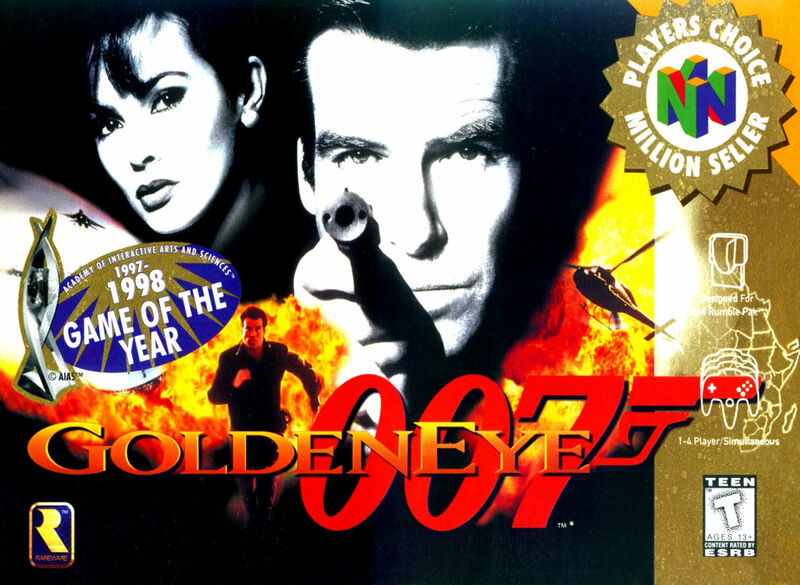 It sold over eight million copies worldwide making it the second best-selling game in the SNES library. So what happened? After the Nintendo 64, only one Rareware game was released on Nintendo’s next console, the Gamecube. That was “Star Fox Adventures,” a great adventure game that was met with a mixed response for having little similarities with its former installment “Star Fox 64.” That’s because it was originally supposed to be a game called “Dinosaur Planet.” The space flight scenes and character designs were added later. 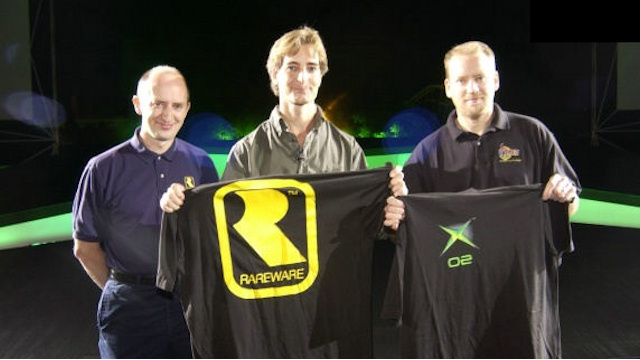 Early in the year 2000, workers from Activision and Microsoft visited Rare. On September 24, 2002, Microsoft paid a total of $375 million to own 100% of the company. Rare is now a first-party developer for Microsoft’s Xbox consoles. Recently you may have heard about Rare Replay for the Xbox One. You may notice a few missing titles. I won’t be buying this game because my nostalgia lies with “Donkey Kong 64” and “GoldenEye 007” which for licensing reasons weren’t included in the bundle. 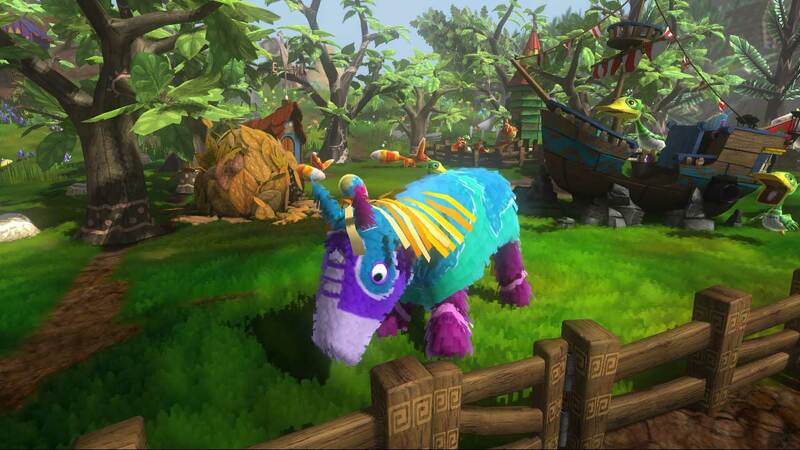 There most notable post-Nintendo title was Viva Piñata. The first installment received a BAFTA nomination in Artistic Achievement. On January 2, 2007 founders Chris and Tim Stamper left the company to “pursue other opportunities.” It was, at this moment, when it felt like the relationship between Rare and Microsoft wasn’t going as planned. There were sequel titles like “Conker: Live & Reloaded,” “Perfect Dark Zero,” and “Banjo-Kazooie: Nuts & Bolts” released for Xbox, but with none at the accolades of their former installments. Their Microsoft titles sold worse than expected. As a result Microsoft decided to restructure the studio during the end of the decade. Several key employees quit or were fired around this time. In March 2010, the company opened a new facility in Digbeth, Birmingham. Scott Henson, a developer who previously worked on the hardware and software design on the Xbox 360 console and Kinect, replaced Mark Betteridge as Studio Manager. Their main focus would be the Kinect. This lead to “Kinect Sports” which was a commercial success despite bitter reviews. Their follow-up “Kinect Sports Rivals” underperformed however. Following this, Microsoft announced that the Kinect would no longer take priority and that several people had left the company. A group of former Rare employees announced the formation of a new studio called Playtonic Games on February 10, 2015. They are planning a “spiritual successor” to “Banjo-Kazooie” called “Yooka-Laylee.” Playtonic staffers have downplayed claims that Microsoft’s involvement was the chief catalyst for Rare’s declining quality of development. In 2004 Nintendo Life reported that Tim Stamper was helping launch a new mobile gaming studio called FortuneFish. While their based in Nottingham, FortuneFish’s registered office is located in nearby Ashby-de-la-Zouch – the same town where Tim and Chris founded Ashby & Graphics Ltd. before their leap through video game history. 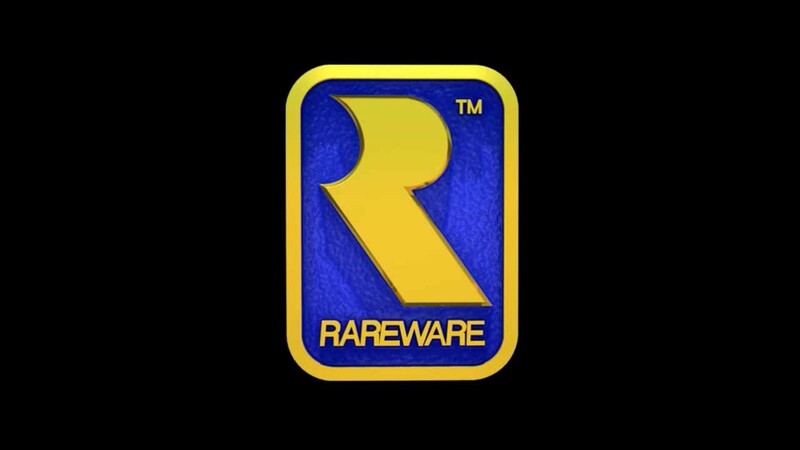 I remember only wanting to play Rareware games as a child. When their logo appeared on screen, you knew you were about to play a great game. Microsoft may have been well-intentioned when they acquired Rareware, but the resulting partnership fell depressingly flat.